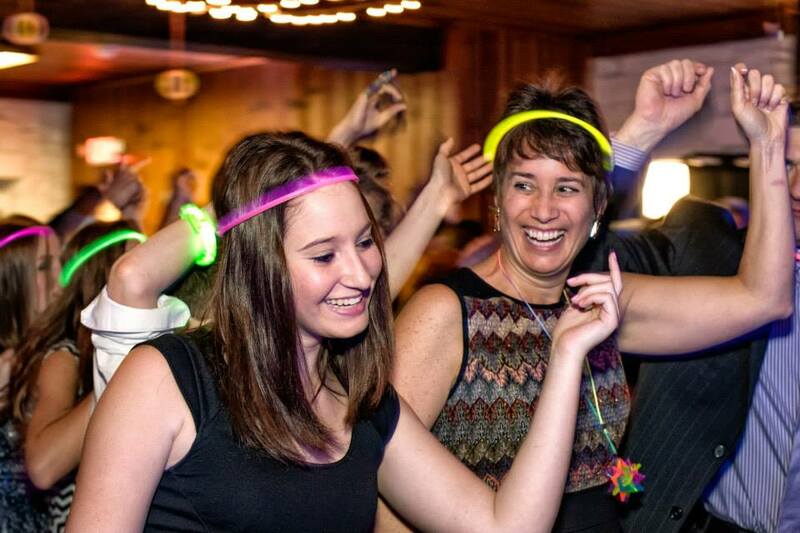 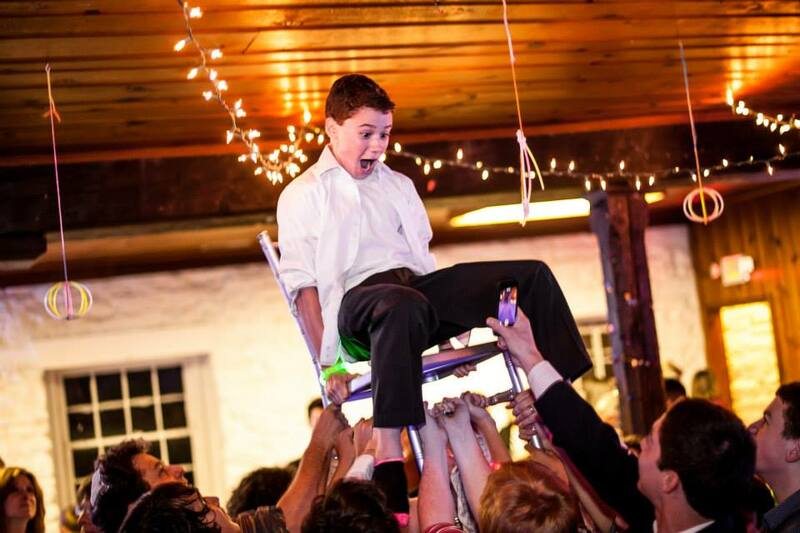 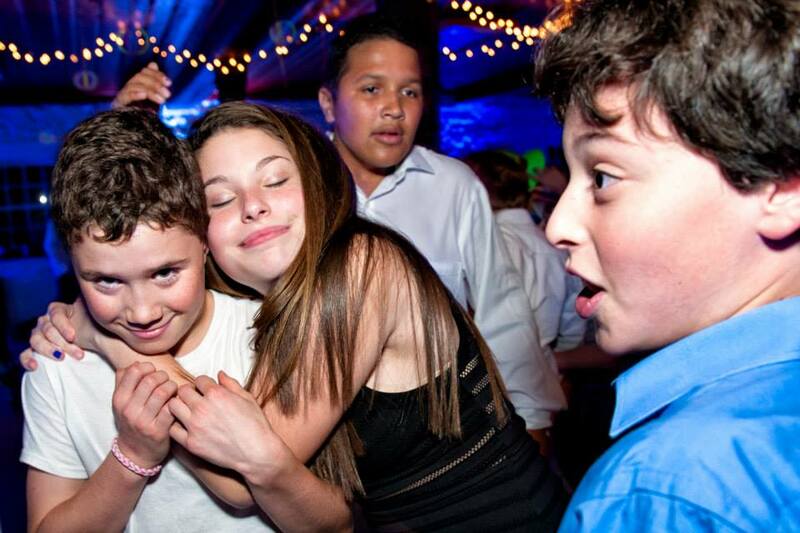 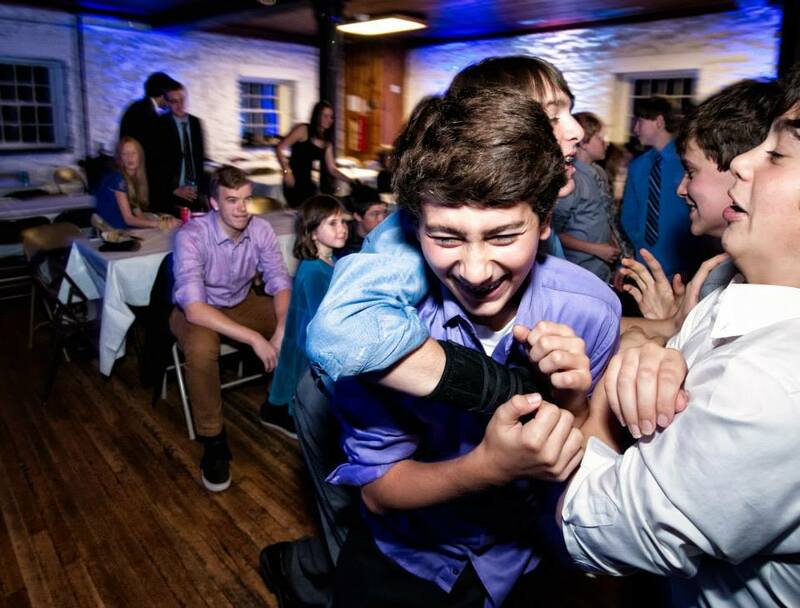 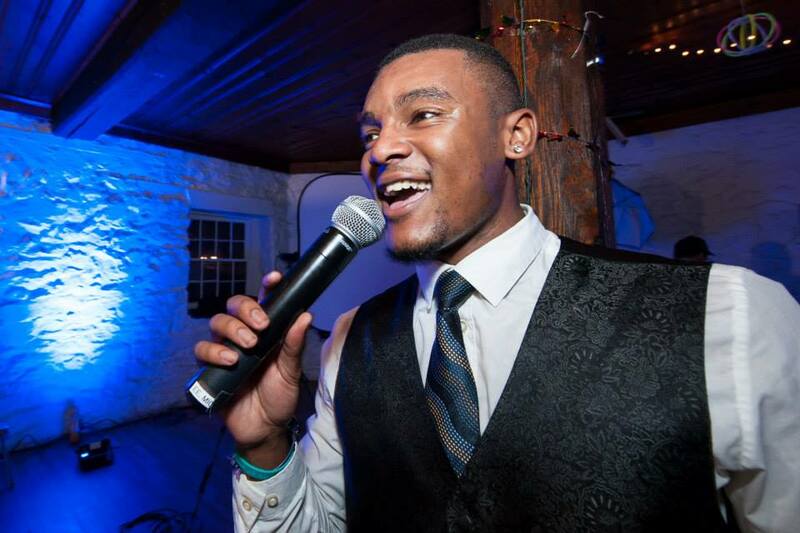 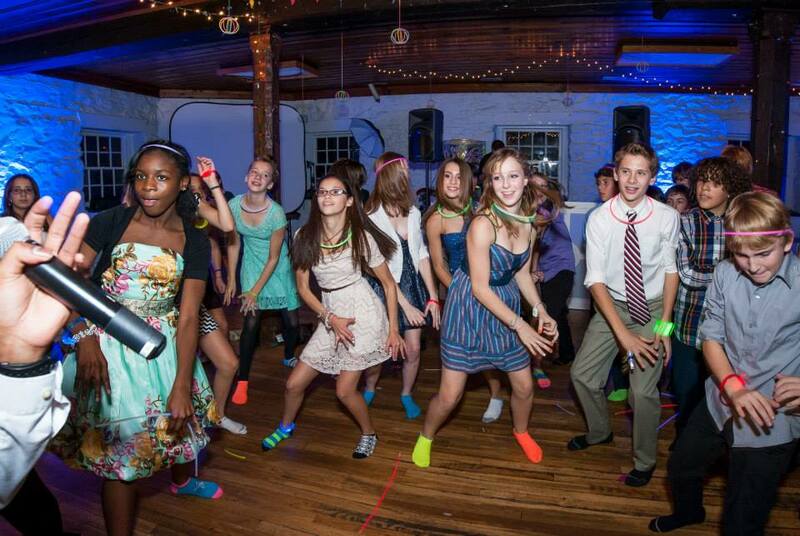 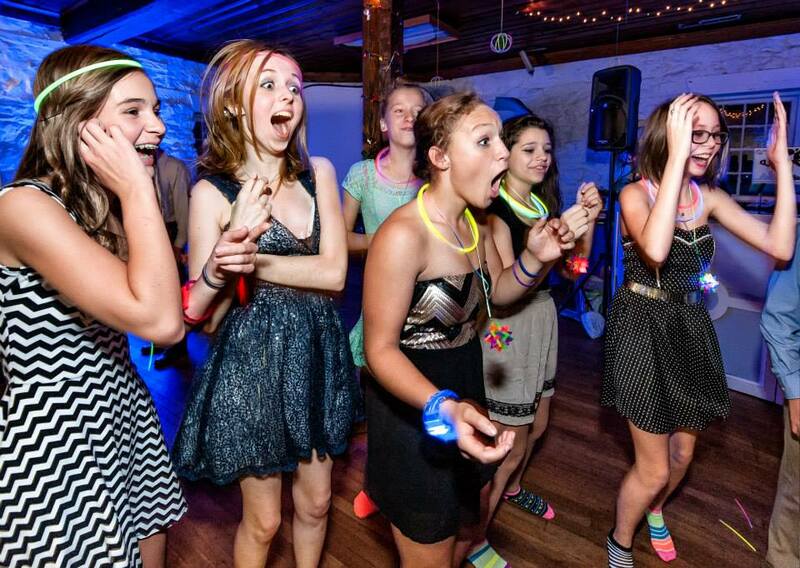 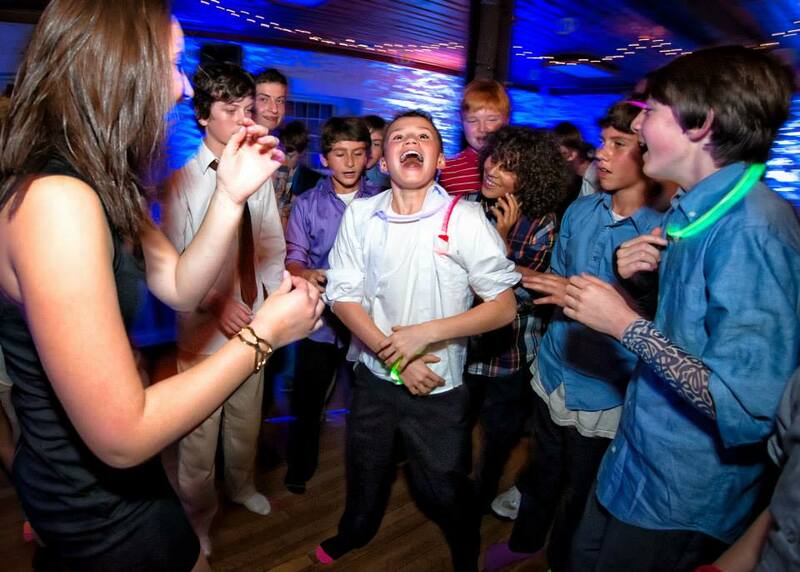 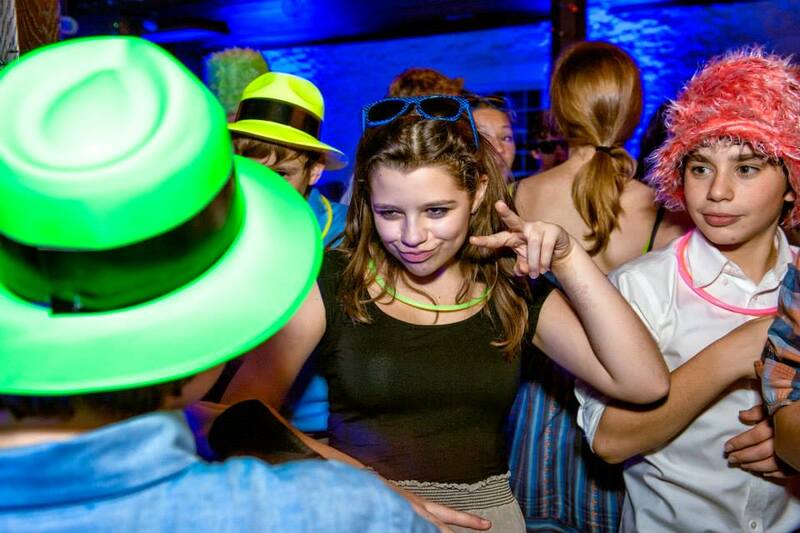 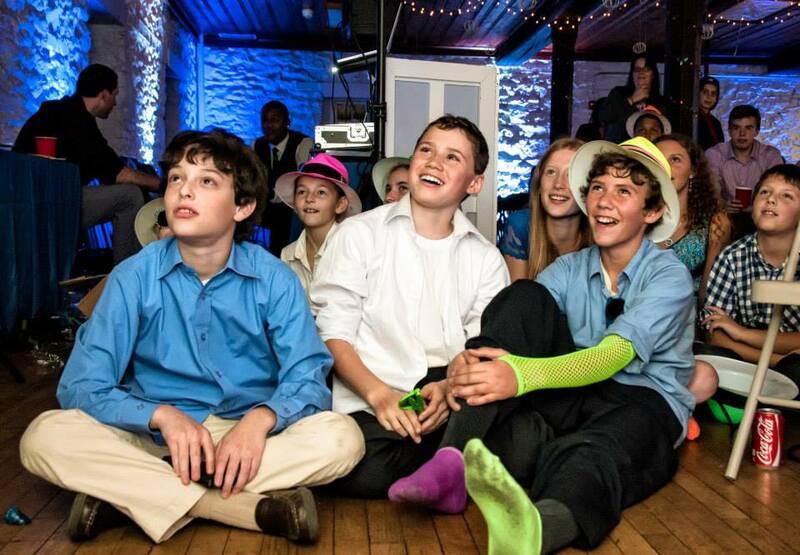 MC Cooper threw Eli's friends and family one heck of a Bar Mitzvah party at Adelphi Mill! 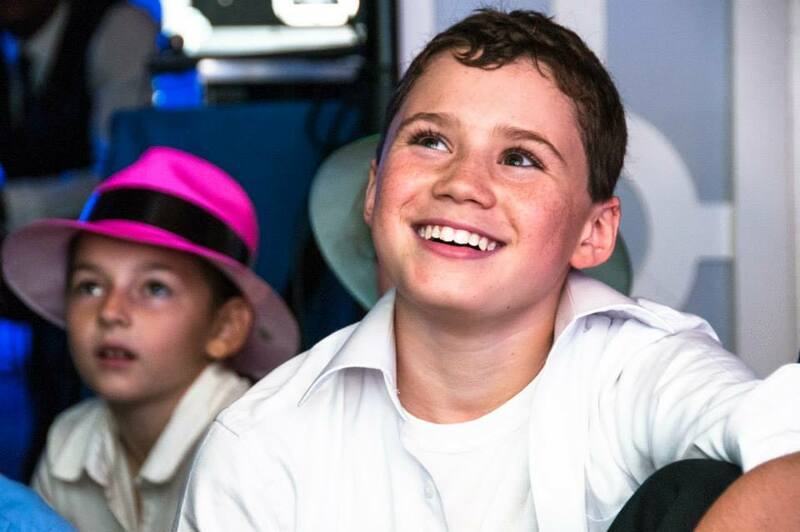 Cooper played numerous games with the guests and also had a dance set at the end of the party! 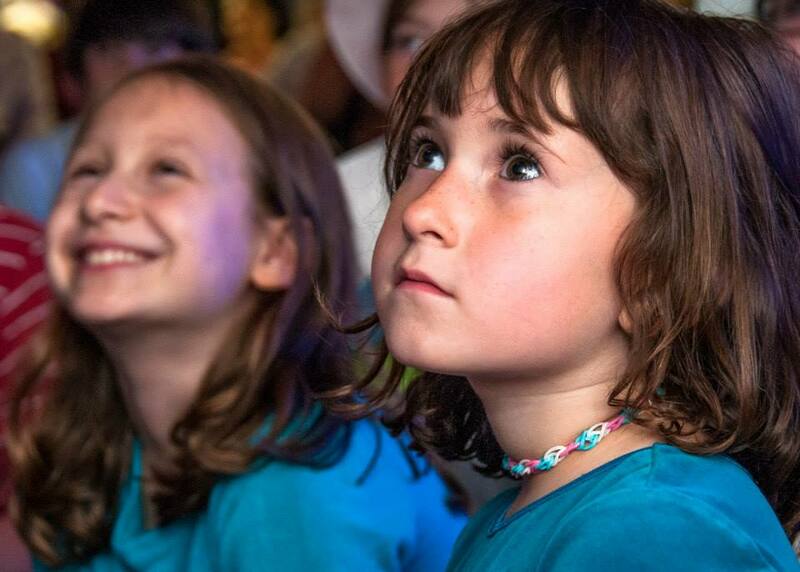 Check out these beautiful pictures by Jonathan Shimmons.